With Ryder SelectCare On-Demand, large fleets can contract and pay for maintenance services at pre-negotiated rates as you need them. You’ll have one-supplier simplicity and be able to streamline estimates and invoicing. Schedule your first service appointment, and an experienced representative will discuss the job with you, obtain your authorization, and schedule work. Transportation giant Saia LTL Freight, who makes more than 26,000 deliveries a day throughout the U.S., Canada, Mexico and Puerto Rico, needed consistent, reliable, quality maintenance services wherever and whenever required. An increasing need for productivity and profitability necessitated a national vendor to maintain their fleet of 16,000 vehicles in the most efficient way possible, wherever the vehicles were operating. Instead of working with hundreds of small, local, independent vendors – all with different billing systems and varying quality controls – Saia wanted just one. That’s where Ryder On-Demand Maintenance came in. Yes, Ryder may email me to provide me with business solutions, services, promotions and events. 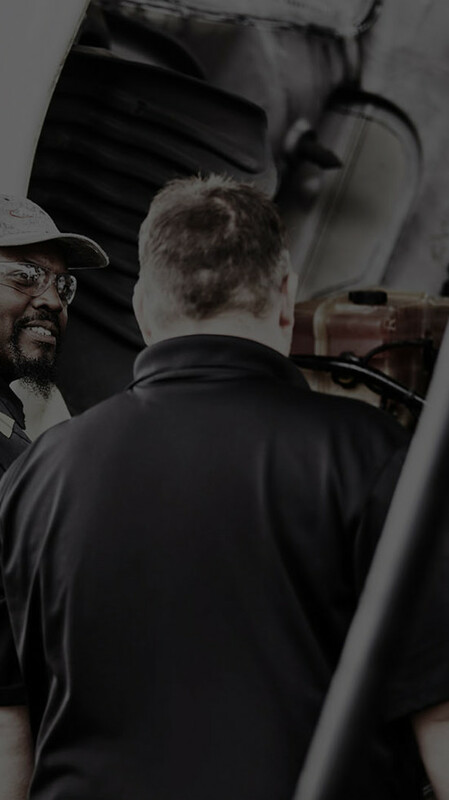 The ultimate in flexibility for large fleets, Ryder On-Demand Maintenance provides access to Ryder’s industry-leading technicians and quality from a network of 450+ On-Demand Maintenance service locations in the U.S. and Canada. To stay in top shape, your fleet needs to be well-maintained. But that in itself can pose challenges – from managing several local providers to paying inconsistent rates and not being able to get your truck in the shop at a moment’s notice. This report showcases how Saia LTL keeps its fleet running on all cylinders with an On-Demand Maintenance solution. 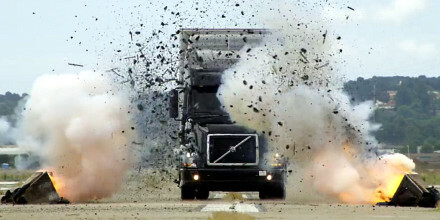 We took one of the newest, most advanced trucks on the planet and completely destroyed it. Why? To see if our technicians could put it back together. And just to make it that much more fun, we only gave them 24 hours to do it.